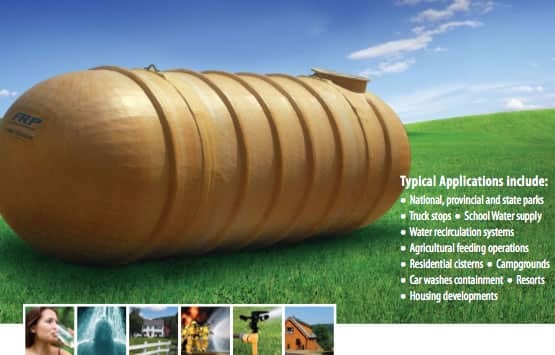 A fiberglass tank offers the best long-term protection against leakage due to both internal and external corrosion. For flanged manways and lids, please see extension page. For additional fittings or accessories please contact FRP Manufacturing.